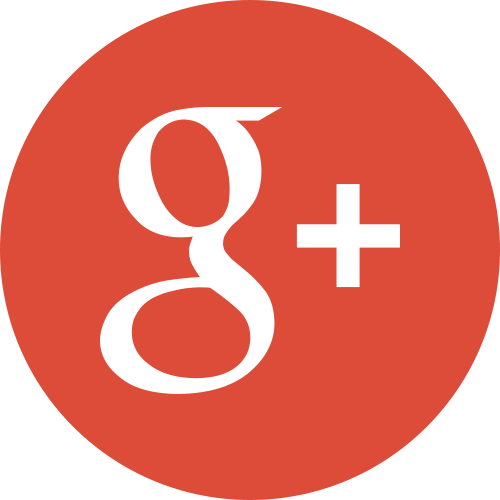 Google claims that Google My Business “gets your local listing in front of your customers. You’ll stand out, whether people are looking for you on Google Search or Maps.” People can find a summary of your business info as well as your location in one quick search in Google, Google Maps or Google+. We wrote in our blog earlier this year (1) about how prevalent the ‘love local’ psychology is, especially here in South Australia where Adelaide locals generally love supporting local businesses and want to find the best people in their area. Google My Business is a free Google tool that allows your business to maximise virtual real estate, bringing up a snapshot of all your business information. Local searches now make up 30 to 40 percent of all searches and Google has found that ‘near me’ searches have doubled in the last year (2). This was previously worth its weight in marketing gold whenever searches were made for local business types. Recent changes to Google My Business have however meant that geography isn’t the largest factor in listing your business. 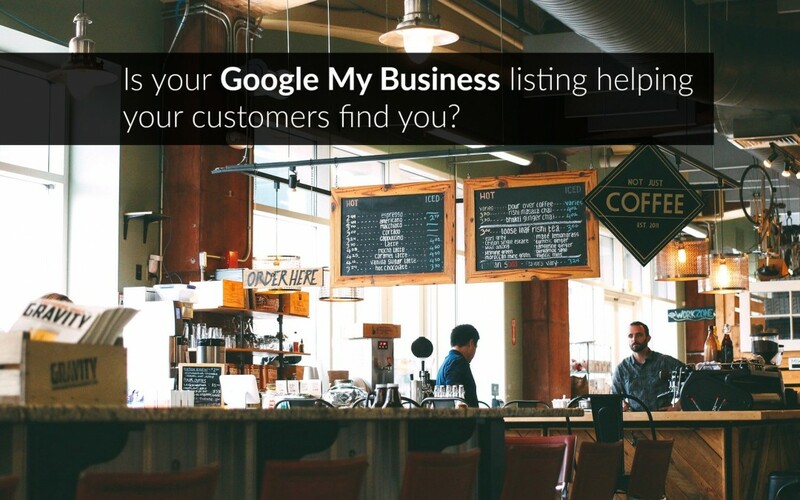 Your My Business listing needs to match what is being searched for. The best way to do this is add complete and detailed business information so that Google can understand the nature of your business and better match you to searches. Results are brought up depending on how far each potential result is from the location search term used. If searchers don’t specify a location, Google will calculate distance based on what is known about their location. This is based on how well-known your business is. 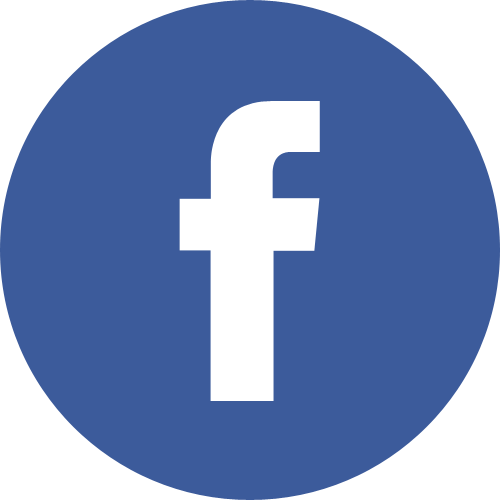 Well-known places, buildings, landmarks and store brands are given prominence as well as results that take into account your business’s positive review count and score or rankings. Your business’s web rankings also contribute to your prominence ranking. If your business is not performing well in Google My Business searches, there is unfortunately no way to request or pay for better rankings. Optimising all of the contributing information to the results is the only way to get your business performing better. 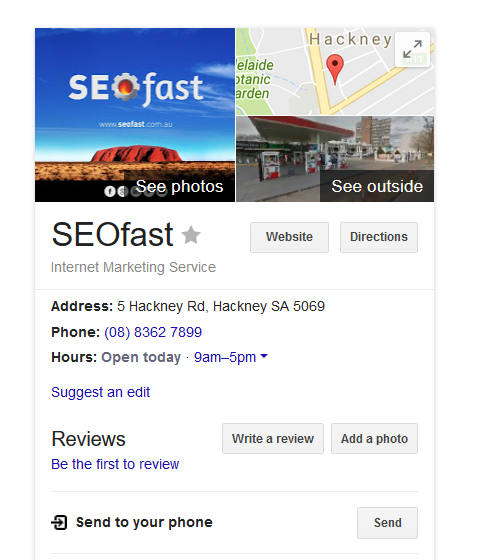 Book in to see us to assess your Google My Business results and how we might be able to improve them.